This project is abandoned and its default file will likely not work with the most recent version of Minecraft. Whether this project is out of date or its author has marked it as abandoned, this project is no longer maintained. 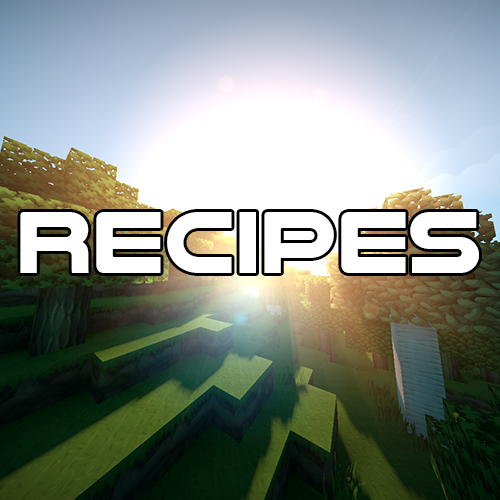 This plugin adds custom crafting recipes into your server! @GeekItUp, Hey, I can add a config.yml that enables and disables recipes for yeah if you want.